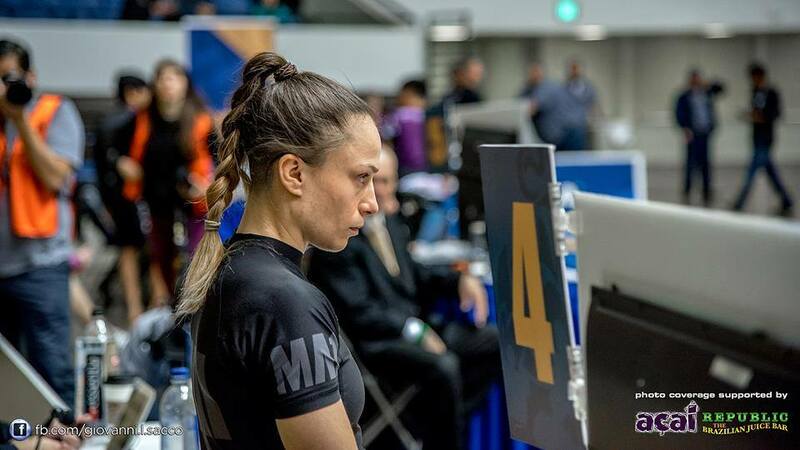 This week we bring you an interview with BJJ black belt Livia Gluchowska. 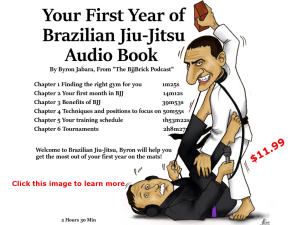 Livia is a black belt under Lachlan Giles and Thiago Stefanutti. 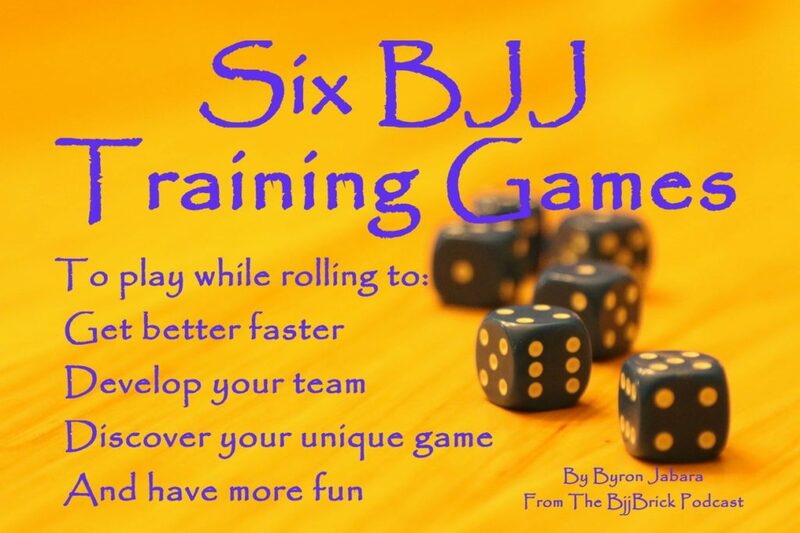 We talk about a variety of topics including training for bjj and off the mat sports like sprint cycling and gymnastics. 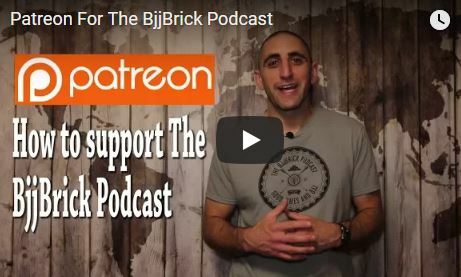 This entry was posted in BjjBrick Podcast and tagged Livia Gluchowska, Livia Gluchowska bjj, Livia Gluchowska black belt, Livia Gluchowska interview, Livia Gluchowska jiu-jitsu by byronjabara. Bookmark the permalink.